Harbor is improving America's retirement security. 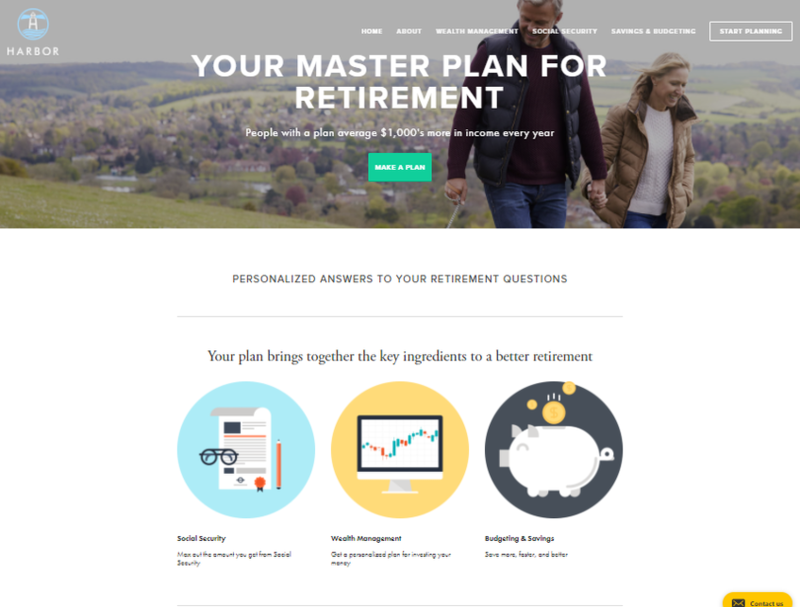 They are building software to make high-quality financial planning accessible and affordable to the 65% of Americans who are not receiving any today. Good financial advice should empower you to make and trust your own decisions. With Harbor’s help, you will.